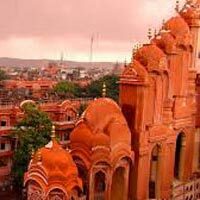 Delhi is the capital city of India, which is known for its historical monuments, variety of cuisines and colors. 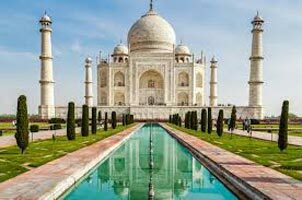 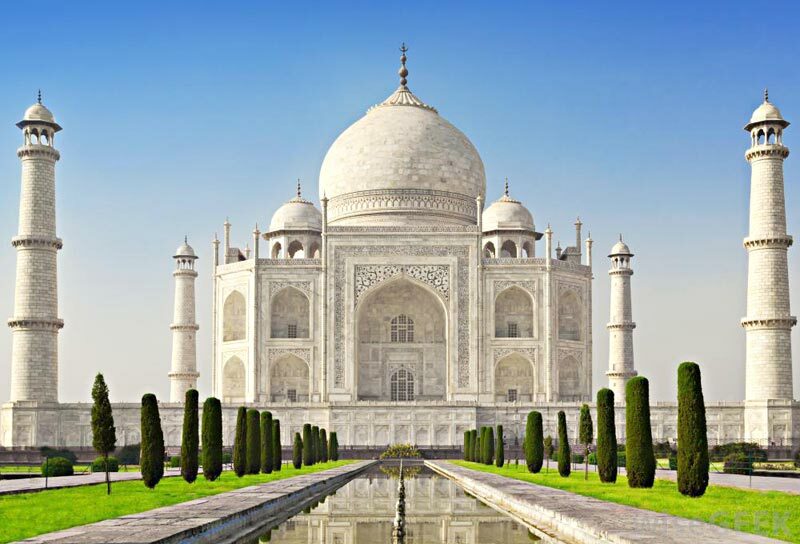 There are many beautiful places to explore here which includes The Red Fort, Qutub Minar, Raj Ghat, Humayun's Tomb, Lotus Temple, Hauz Khas Fort, India Gate, etc. 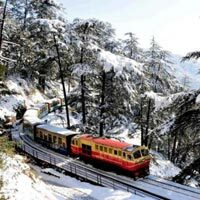 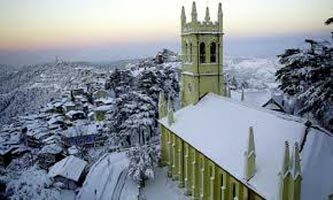 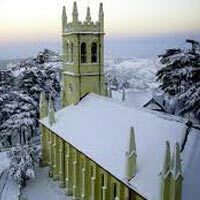 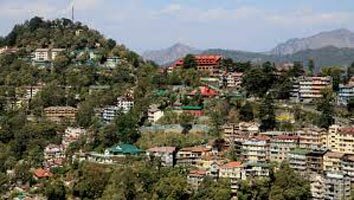 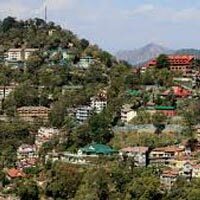 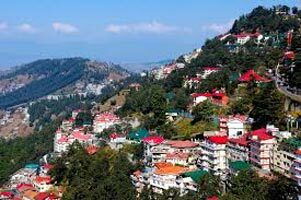 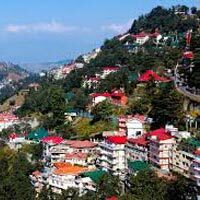 As a leading Tour Operator in Shimla, we provide assistance to our clients in exploring the exciting side of Delhi. 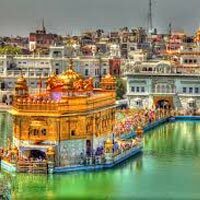 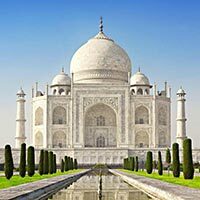 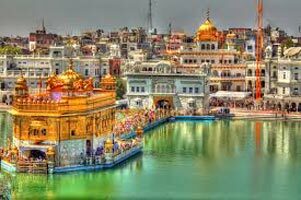 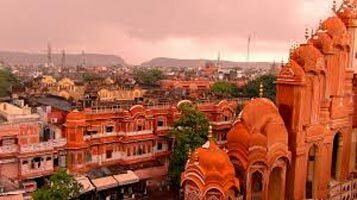 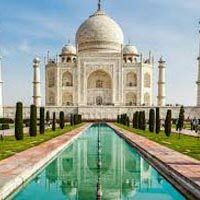 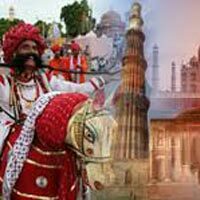 We offer fantastic Delhi Tour packages to our valued clients with the opportunity of traveling to various interesting locations. 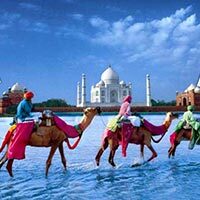 We have a team of experts who design the tours in a professional manner, so that you enjoy traveling with us. 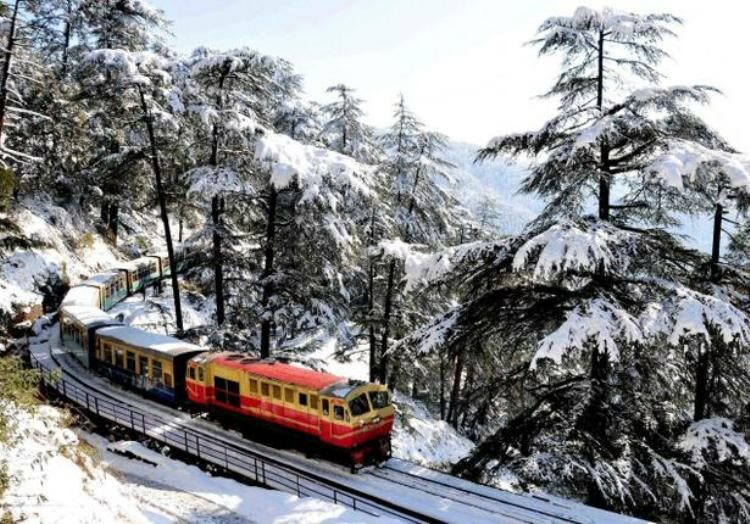 Shimla - Manali & Delhi Dar.. 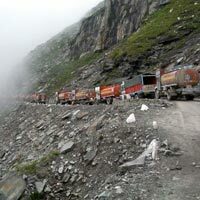 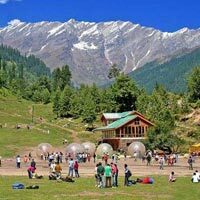 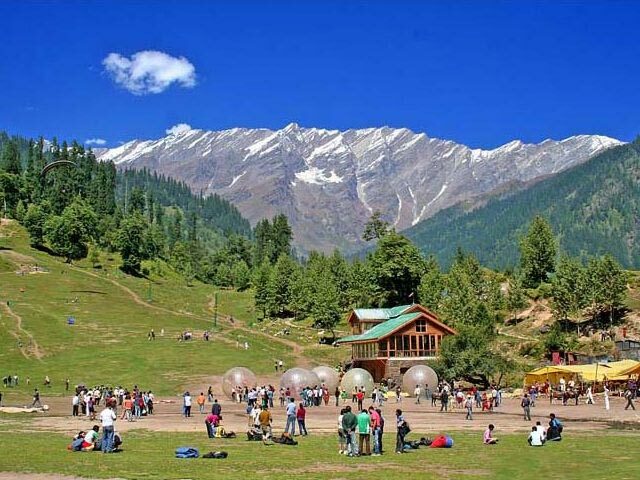 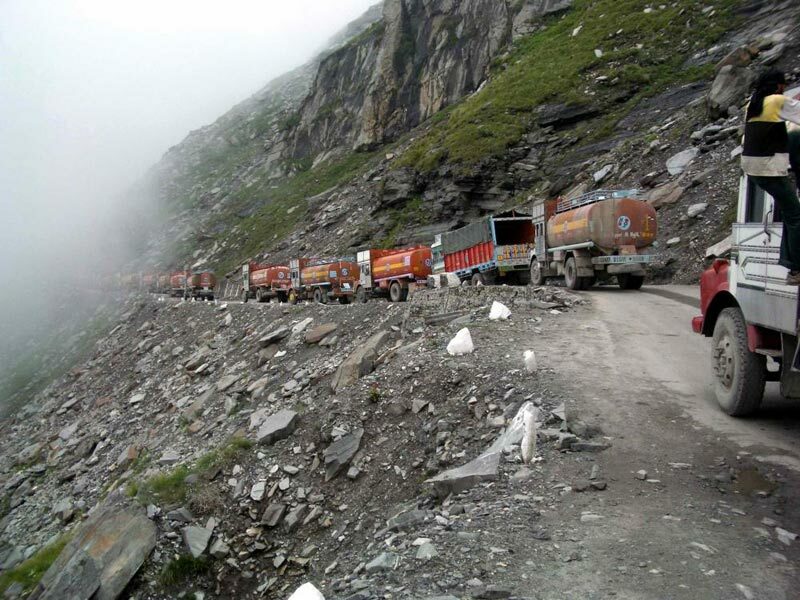 Explore Entire Himachal In ..
New Delhi, Manali, Naggar, Leh.. 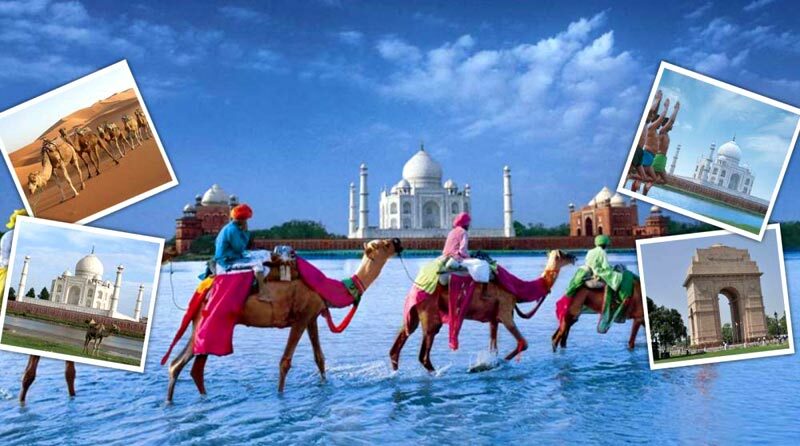 Exotic Rajasthan - Agra Tou..